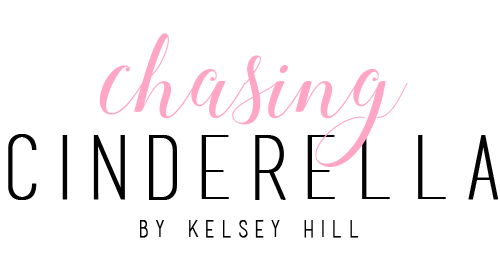 After a little bit of a blogging hiatus, I am officially back! I will be posting on my normal schedule again (Mondays, Wednesdays, and Fridays) and have some exciting content coming over the next month! 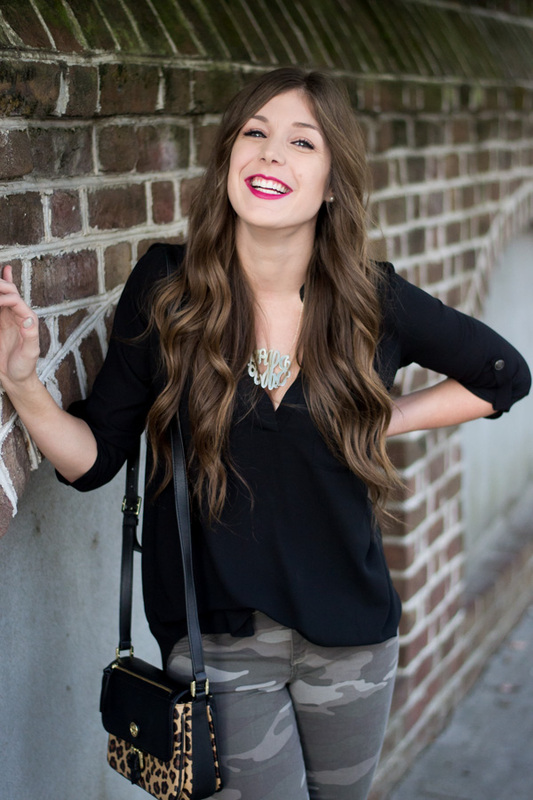 One thing that I am especially excited about bringing to the blog is a Charleston Series! Most of y'all know that I moved to Charleston, SC a couple months ago, and I've already gotten a bunch of questions about what to do, where to stay, etc. I thought it would be a fun idea to dedicate entire blog posts to things do to, places to eat, and other recommendations for anyone who plans on visiting the Holy City! Let me know if y'all have any requests on Charleston based posts and I will be sure to include them in the series! Okay now for what y'all really came here for: this floral bomber jacket! I was never really a fan of the floral bomber jacket trend. I didn't hate them, I was just never tempted to buy one.. until I saw this one! How flipping cute is it?! 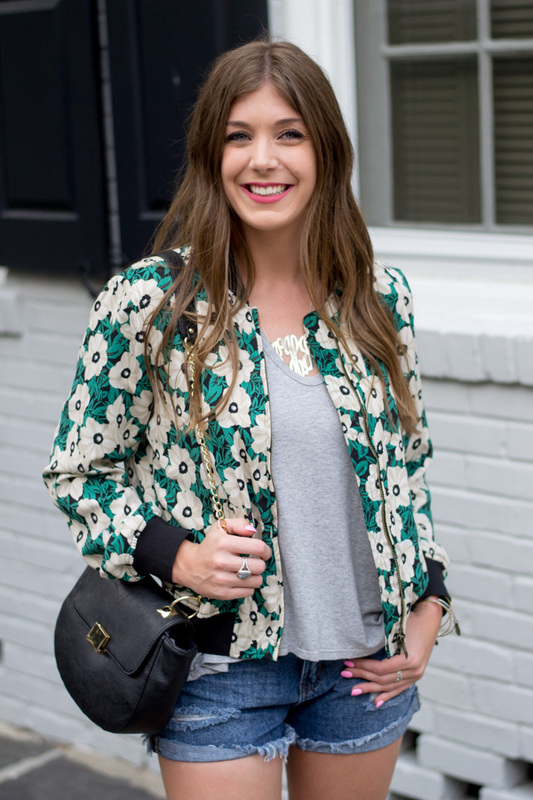 And for under $40.. seriously, how could I resist this floral bomber jacket?! How cute do you look; this is the perfect spring outfit! I love a good bomber jacket! I'm not sure that my last comment posted! So I'll try again! I love this outfit! Especially for during the warmest parts of spring or during the summer! So pretty! That is the cutest jacket!! That is such a cute bomber! Love the colors! I love this style! Spices up every outfit! I recently have grown to like bomber jackets. I have yet to find one that I like enough to buy though. This one is super cute, and I love the entire outfit! Oh that is so fun! Looks like a really nice and light jacket for spring! I seriously cannot believe this is from Target! Obsessed with this bomber jacket! The perfect Spring outfit! I love pairing fun jackets with denim cut offs! Welcome back! I'm so glad to see your posts again! This outfit is way too cute. The bomber jacket is absolutely adorable on you! Perfect for spring. Adore this bomber!! Looks so cute with the denim cutoffs! I love that jacket! its perfect to pair with simple summer staples and will transition well into fall. Plus florals, I mean, come on haha. Always love florals! Cute! Such a perfect Spring jacket! what a fun twist on a bomber jacket! such a cute little bomber jacket, perfect for Spring! What a great find! Bomber jackets like these are so versatile and that floral print is perfect for spring. This jacket is too cute! This is such a cute and unique bomber! I love the floral print. 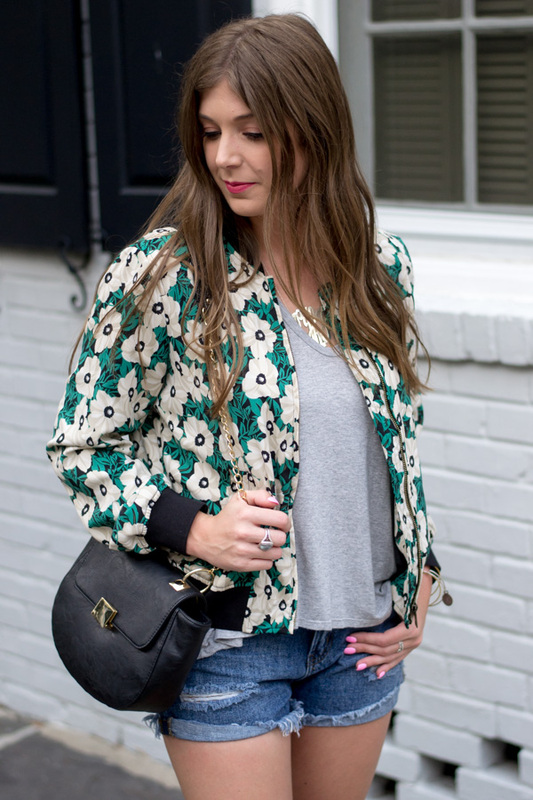 This is such a cute bomber - perfect for Spring! This jacket is the cutest!! And under $40?! Sounds like an awesome deal to me! Adore this look! That bomber is the prettiest print ever. I have 100% fallen in love with bomber jackets! I just love the pretty pattern!